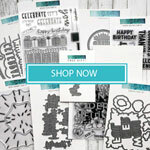 Today is a big day for Stampendous because we are blog hopping with our friends at Action Wobbles. My little card today has a wobbly headed lion and I think he is adorable. You can find this stamp right here. The stamp is called Lion Baby. 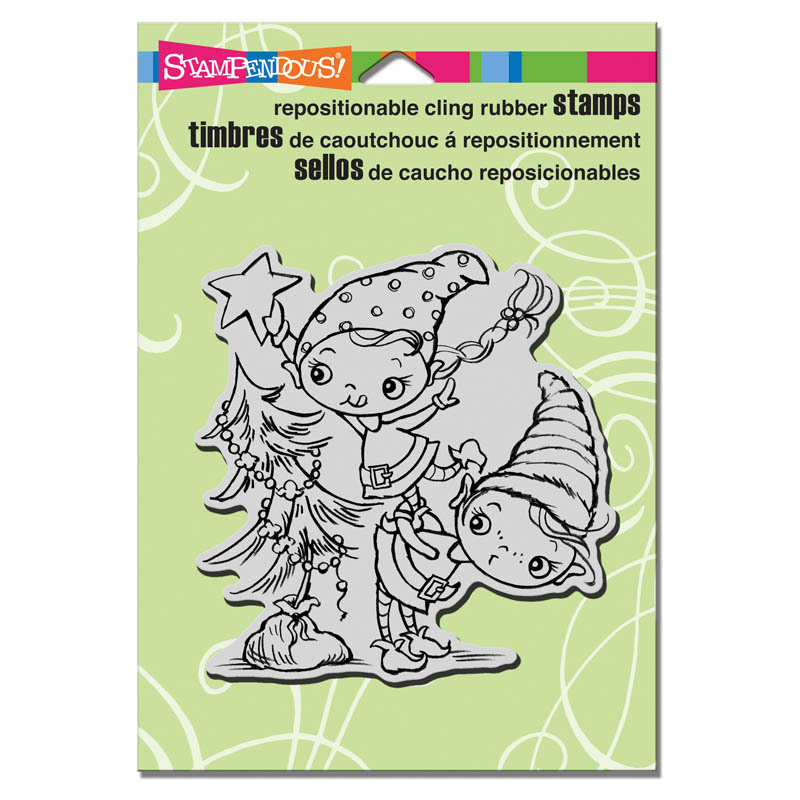 Stampendous has plenty of stamps that lend themselves to wobbling. Check out the Kiddos stamps because they would all be super for this technique. Of course I used my Spellbinders dies to cut out the circle focal image and the mat. I did hand cut the banner, although I probably have a die that would have worked too! 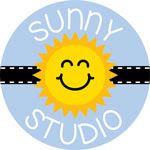 You will want to visit all the blogs in the hop today and be sure to comment because we are giving away some fun prizes. 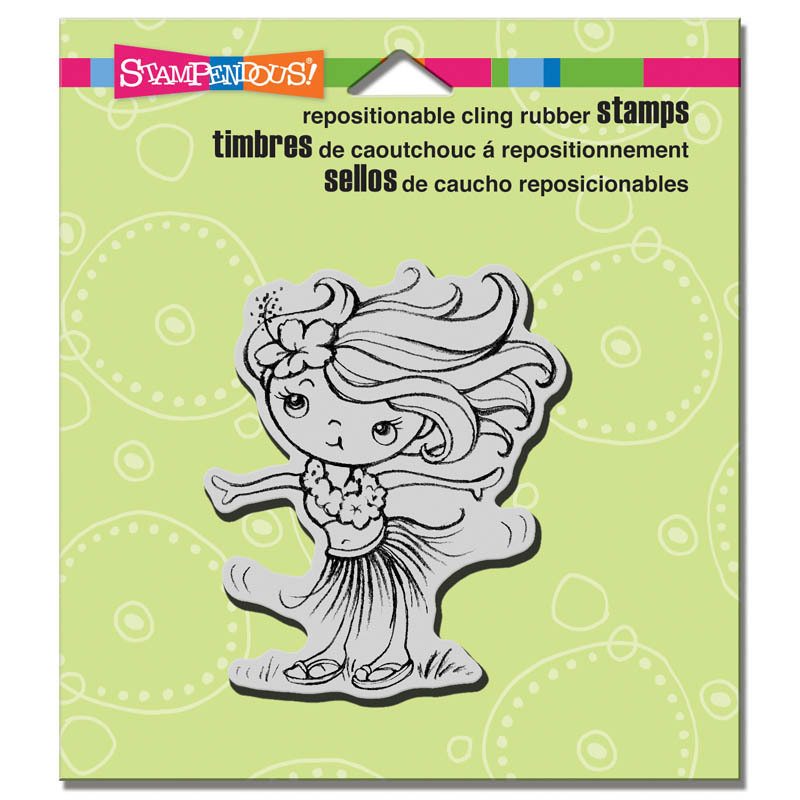 One lucky blogger will receive a package of six Action Wobbles and this adorable Hula Girl stamp from Stampendous. How can you win? Comment on the blogs below! At the end of the weekend (yes, you have until Sunday night) we'll choose two of the blogs below at random. They will then choose a random winner and we'll notify you here! 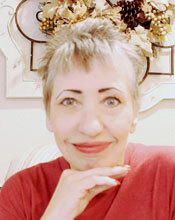 I hope you have a wonderful time wobbling through each blog today. 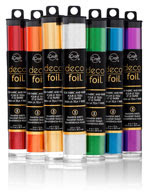 Be sure to leave a comment for your chances to win. Love your lion card. Sooo cute! What a super cute idea! Thanks for the inspiration. Ahhh, this is just too Ah-Dorable. Had fun hopping with everyone this week. Great job! OMG, that lion is just too cute! Great card! This is one of my favorites!! I love the lion! Awesome card! Even better with a wobbly spring (because he already has motion lines!). Your lion head wobbling is just so adorable. I can think of one little boy who would love to receive a card like this in the mail. 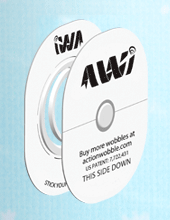 These wobblers are the greatest invention. Hee hee. Love the wiggle eyes on your wobble lion! Wow...the googlie eyes really make that Lion look different! 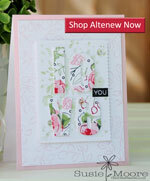 Love your card, Susie! So cute! OMGee! Googlie eyes on the wobble head! Love love love it! What a fantastic card! I love your card. AND you used my FAVORITE stamp. So cute! TFS. Love this card!! Love how you pieced the lions head!! Super cute! I'm not lion! he is really cute! Such a GREAT blog hop, everyone is so talented, thank you for all of the inspiration you've given me and a chance to win an awesome prize!!! Cute card, love his eyes!! Very cute lion...love how you made just his head wobble. I just love how you wobbled the head of the lion. I'm going to start looking for images that I can separate like that. love that his head wobbles..too cute! Awe, so cute. Love the colors and that you popped up the head. The Lion Baby was a great idea! Love his little wobbly head! Your lion is Roariffic! Sweet and adorable card! I can just hear the "Roar" when he wobbles...so so cute! What a cute googly-eyed, wobbly-headed lion! Susie, he is just adorable! I love the added "wobble" to his eyes! This is so adorable! Love your lion with his googly eyes...it's a great touch! Cute card. I like the action eyes to go with the action wobble. Love the Lion's wobble head. Very cute card. I love your wobbly headed lion!! The Lion Baby stamp is so sweet. Your coloring is fantastic. ACK! I love this! So stinking adorable!